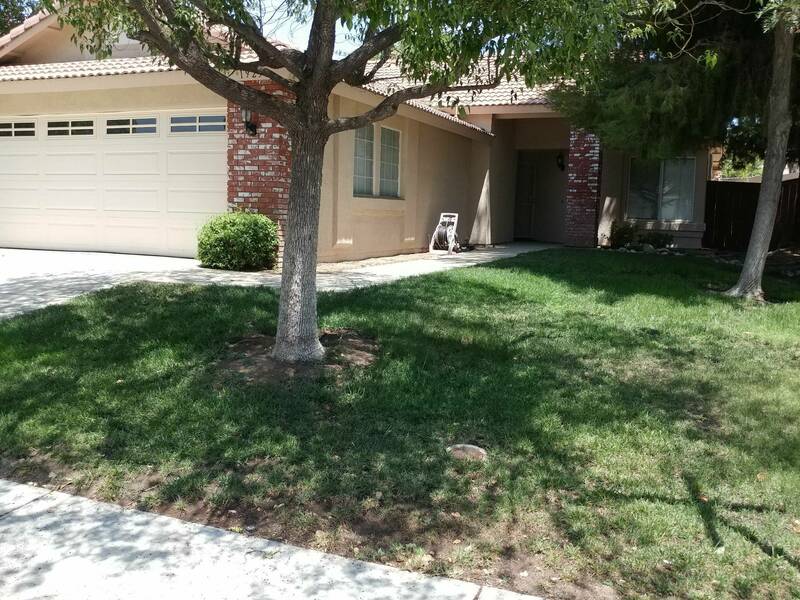 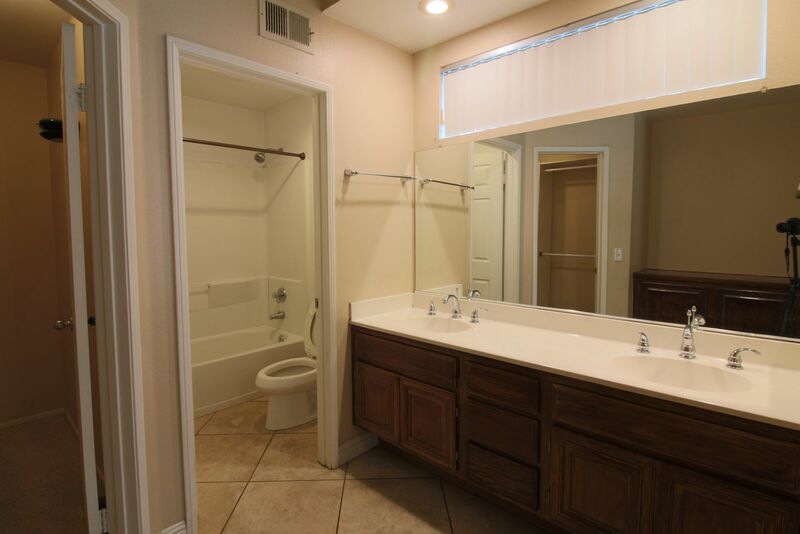 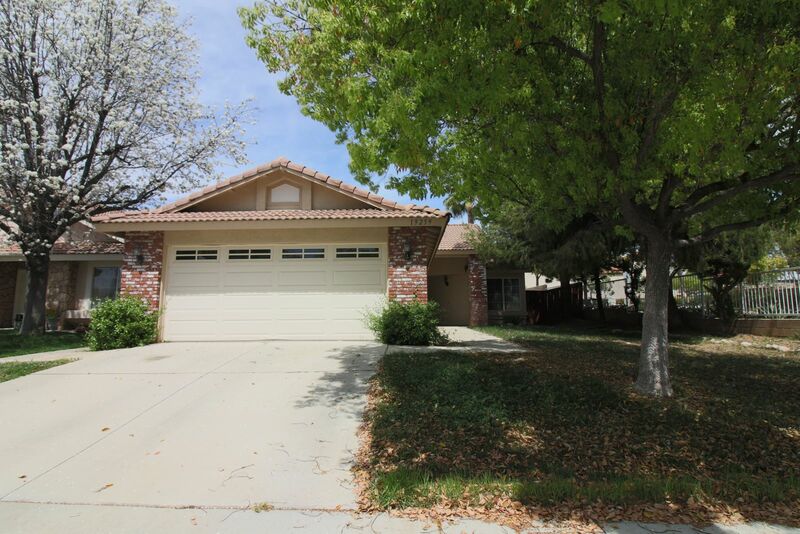 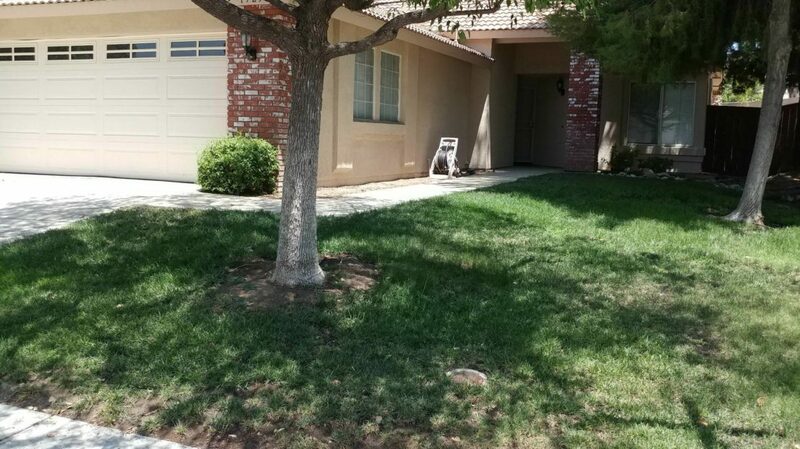 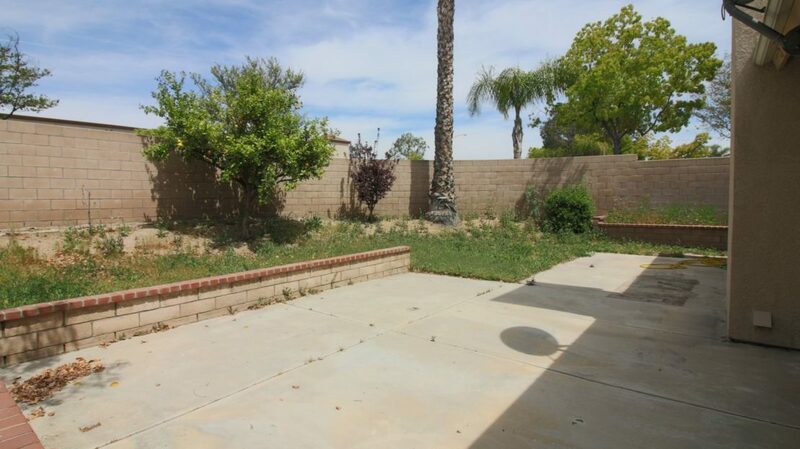 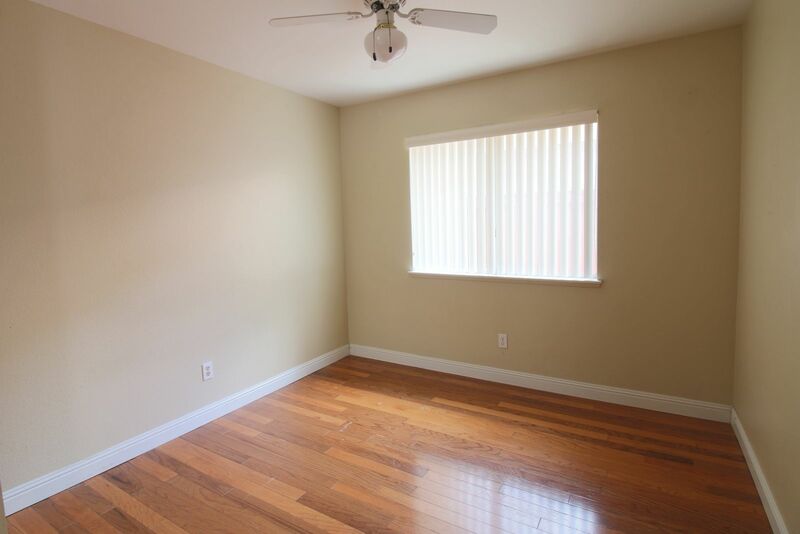 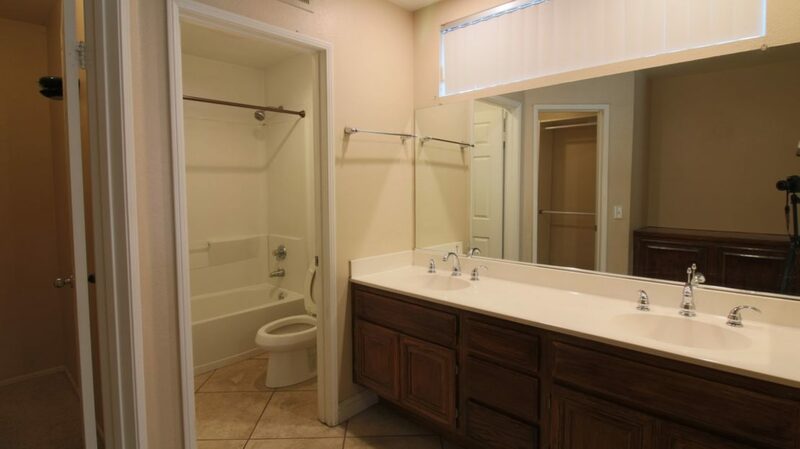 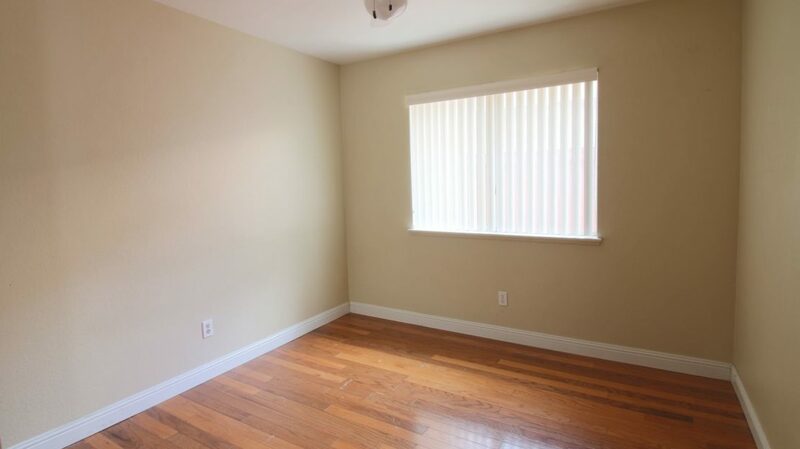 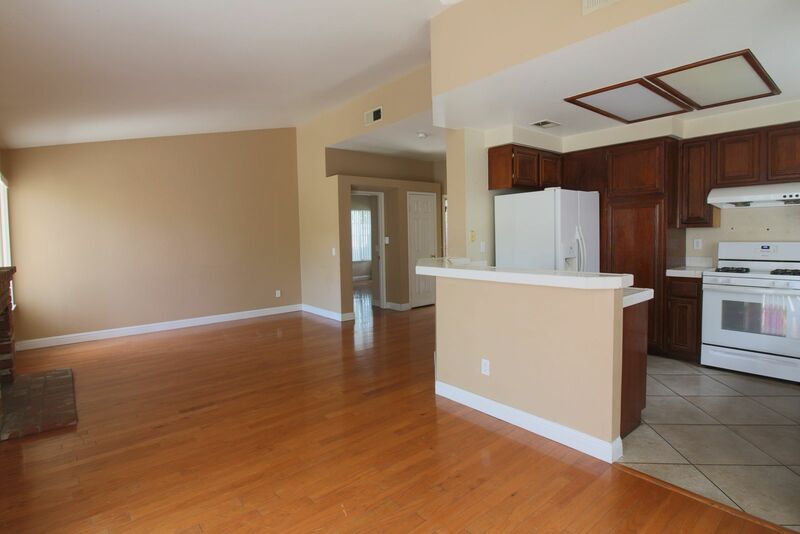 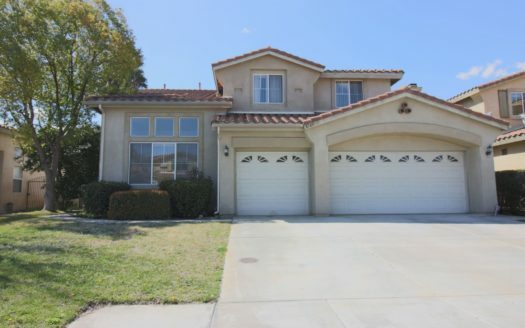 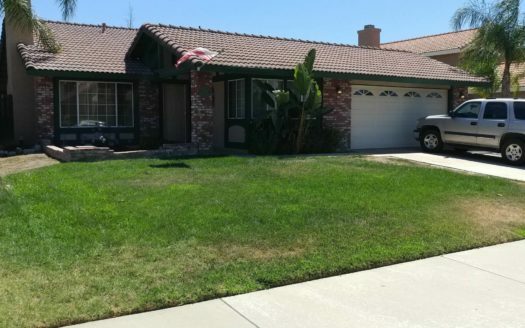 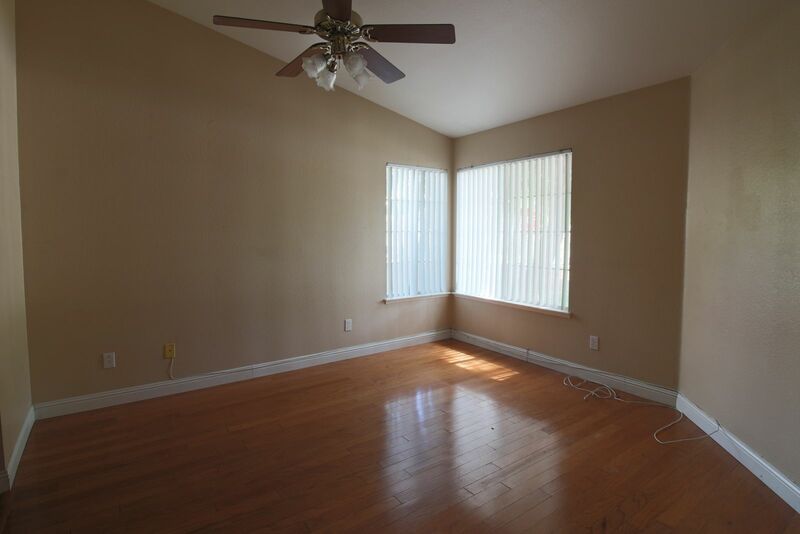 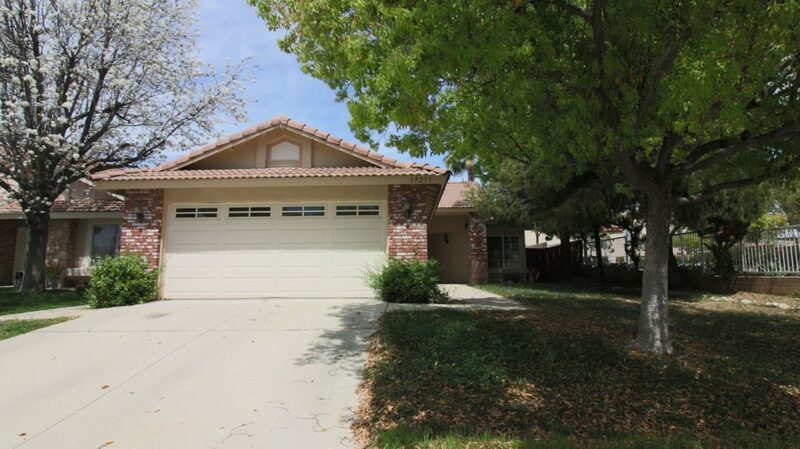 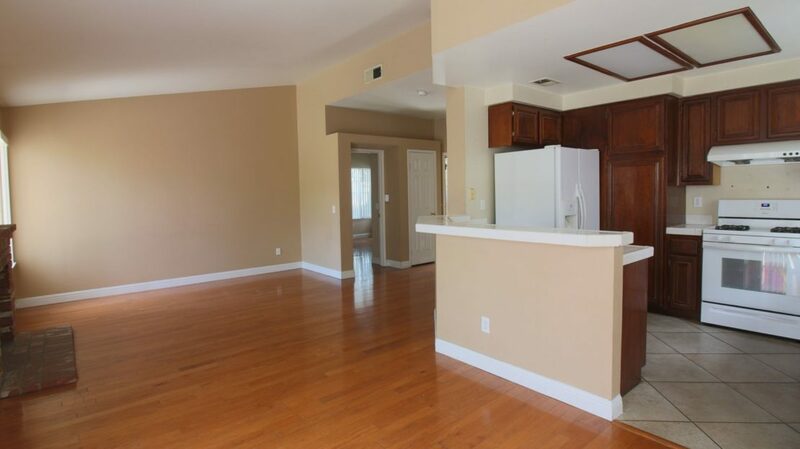 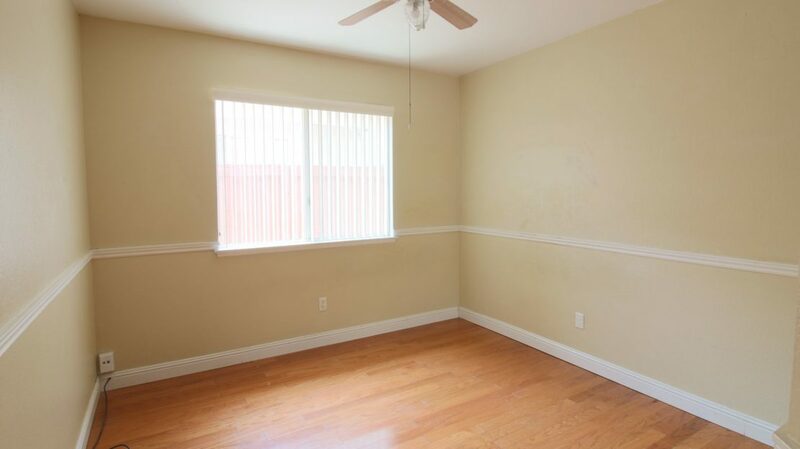 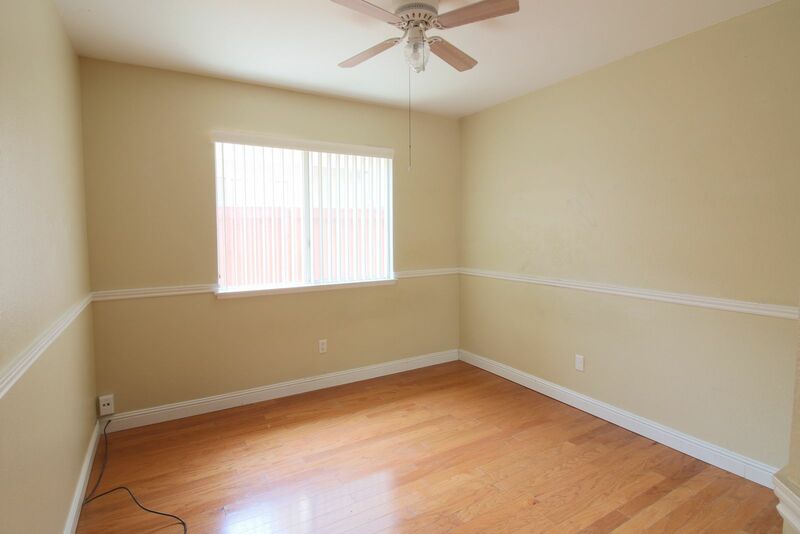 Super cute single story home walking distance to Mission Grove shopping center. 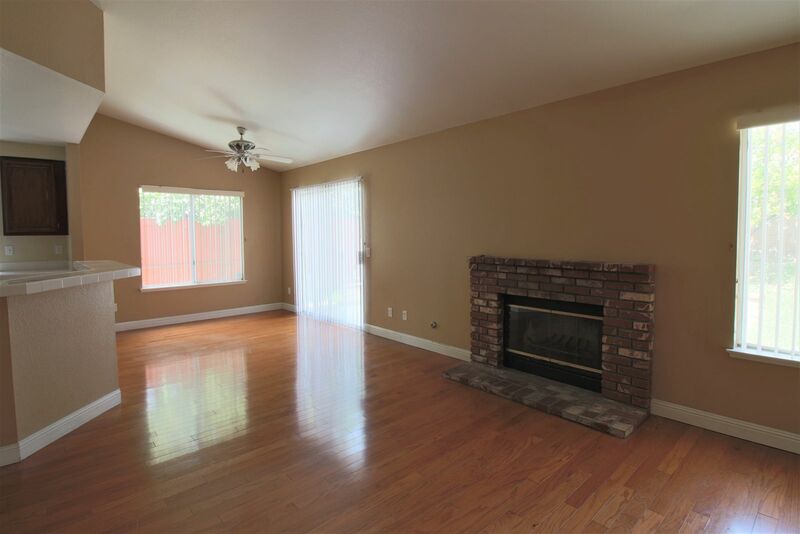 This single story 1,175 square foot home features beautiful wood floors throughout. 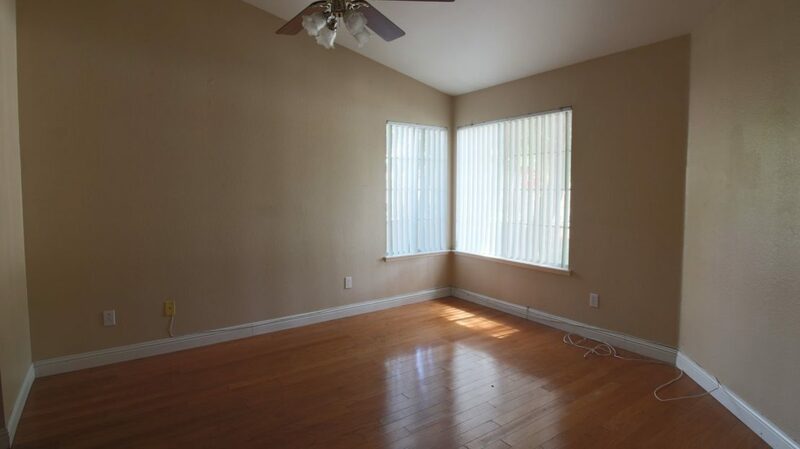 Three (3) bedrooms and two (2) full bathrooms in a great overall layout. 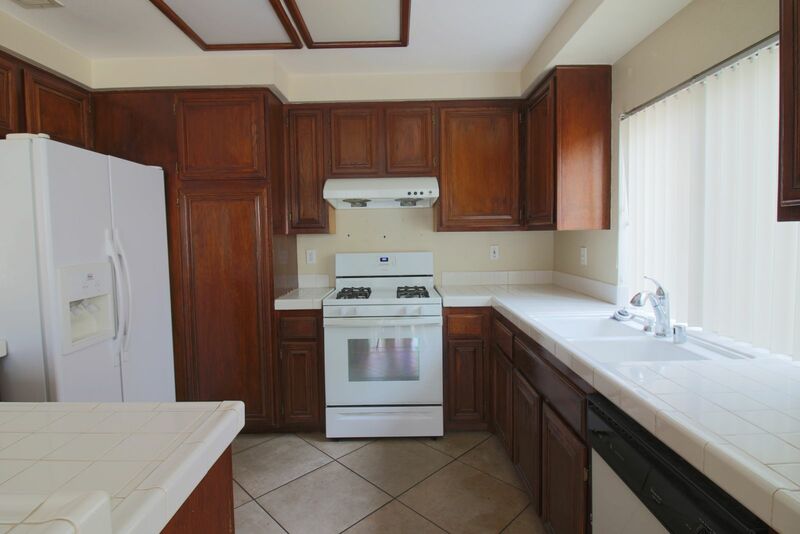 The kitchen in this home features dark cabinets and white tile counters in an L-shape with plenty of cabinets and counter space. 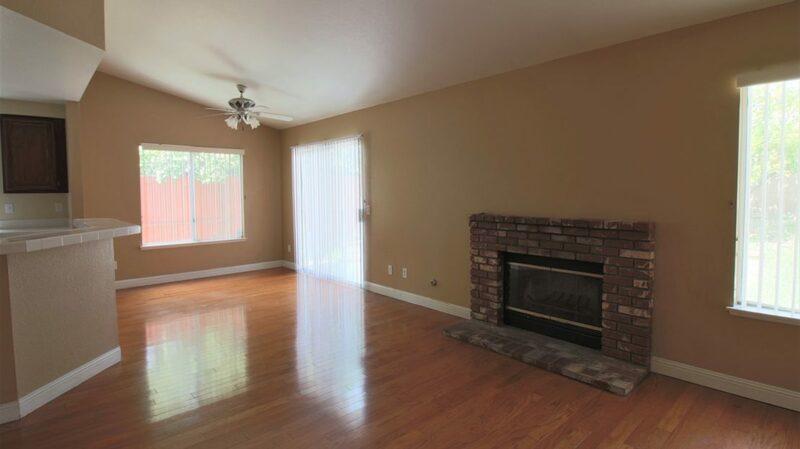 The family room features a brick-lined fireplace and ample room for your couch and extra chairs. 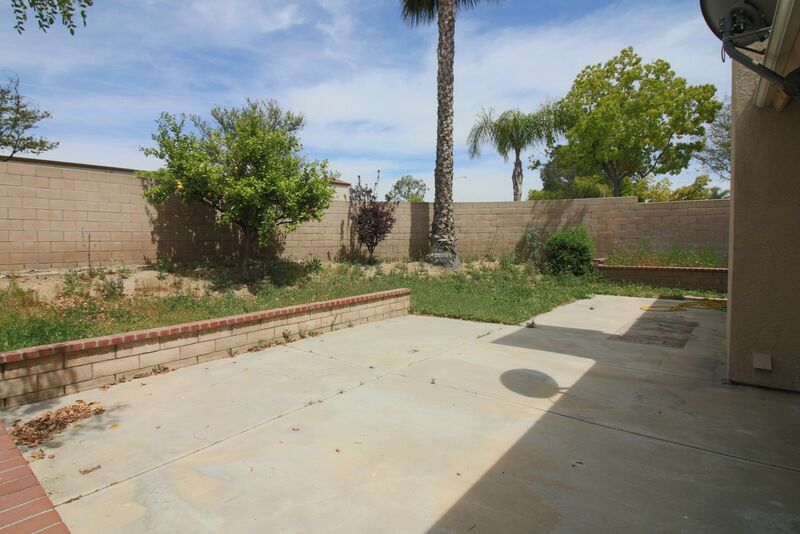 Outback is a fairly low maintenance yard with block walls and a cement patio for entertaining. 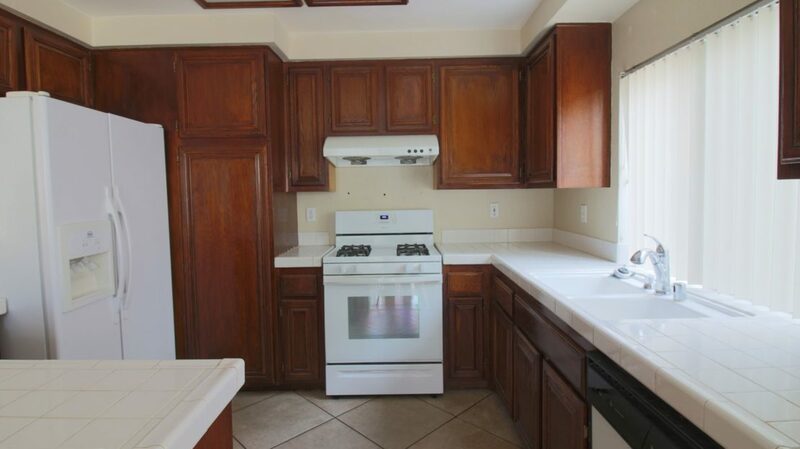 Please note: this home comes with a fridge but with no warranty.